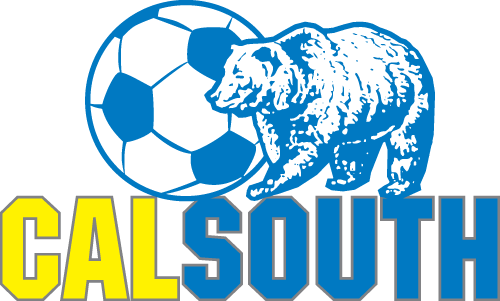 Log in to the Cal South - Affinity Sports Platform from your phone or computer. NOTE: If you forgot your password click on Forgot Password under Member Login. Please note your email and access to this email are required as you will receive an email with your login information. If you do not have access to your email please contact Affinity Sports at 800-817-5977 for assistance.